ID scanners in use at Toronto's only legal cannabis store are set to forget the information they scan, but can be used to build a customer database, their U.S.-based supplier says. They are making a mistake. 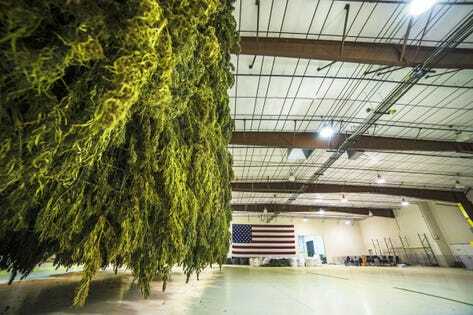 It will be on the ballot in 2020 and it will pass; my guess is there won't be a 6 plant limit. Once that happens the courts wont allow the government to stop the will of the people. And the medical industry will crumble. The medical companies will sue the state and lose. Well, you are more optimistic than I am. I have lived and grown in SoFla for 39 years now. I have minimal confidence that Florida's elected officials care about the will of the people. 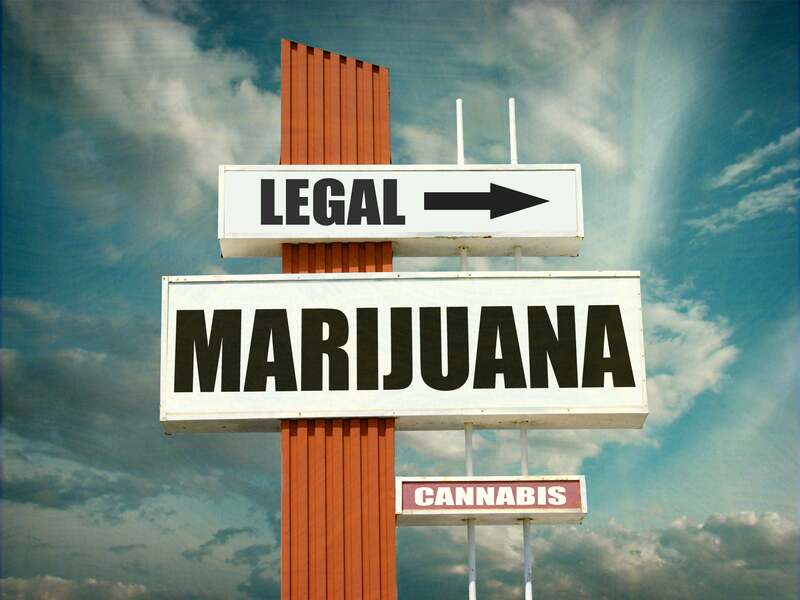 Look how they have bollixed up the implementation of MMJ, which voters strongly supported. I'll just keep doing what I have been doing. The Florida demographic has really changed, very recently in fact, and that will factor in. Also a census will be done and that might have some big implications for years to come. Overall I think most people in the state are tired of the government encroaching so much. They don't want it to become California, and neither do the people that are coming here. Only issue I see is that cannabis could become endemic in the region and just start growing wild all over the state.... that's my dream. The story that's been locked out of the mainstream media for 100 years! The idea of limiting plants is so silly. It should be square footage if they really wanted to limit things. Now you have to grow 5 giant trees? Legislators have no idea how things work. And... the juvenile bickering continues in FL. @Calyxander Arn't futures bought on the premise that the goods will go up in price over time? Are there people who expect prices to go up? Arn't futures bought on the premise that the goods will go up in price over time? No, up or down. The contacts enable the hedging of positions or inventory as well as sheer speculation as to price direction. With speculators, investors, hedgers and others buying and selling daily, t there is a lively and relatively liquid market for these contracts. Not necessarily; it allows the buyer to lock in a price as a type of insurance policy against increase, but futures themselves don't always go up. Edit: @Calyxander beat me to it.